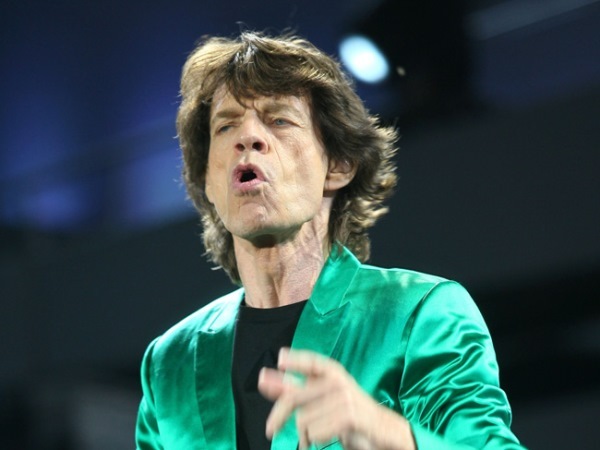 Sir Mick Jagger insists he will never write his autobiography because he thinks too many musicians have released books. Sir Mick Jagger will never write an autobiography. The Rolling Stones frontman - whose bandmate Keith Richards released his own memoirs, Life, in 2010 - would rather spend his time working on other projects and insists fans should just look online if they want to learn more about his past. He said: "I think the rock 'n' roll memoir is a glutted market. I'd rather be doing something new. I'd rather be making new films, making new music, be touring. If someone wants to know what I did in 1965, they can look it up on Wikipedia without even spending any money." Away from music, 70-year-old Mick heads up his own production company, Jagged Films, and his collaborators know having his name attached to their work can help attract financing. Documentary maker Morgan Neville said: "There's virtually nobody on the planet who's not gonna take the call from Mick Jagger, which as a producer is an incredible asset to have. It moves mountains, which is what a lot of producing is about." However, the Brown Sugar hitmaker admits he still experiences rejection. He told The Hollywood Reporter: "It's a bit like saying no in Japan. They don't say no, directly. They say no indirectly." And Mick wishes people would understand he has other interests outside of music. He said: "Normally, people want to talk to me about being onstage, and if they want to hear about the film thing they go, 'Oh yeah'. But I'm not just interested in doing musical films."